Our Canada trip is nearly over, but we’ve definitely enjoyed the time, including the hard work. 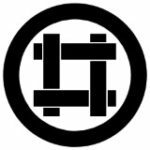 One of the best things about being a part of our Dojo is the opportunity to train with skilled Iaido practitioners from our sister Dojos around the world. 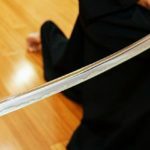 Not only are we able to learn alongside highly trained martial artists in Araki Muninsai Ryu Iaido, many are lifelong martial artists with many styles under their belt. This makes for a great learning experience but some lively conversations as well! 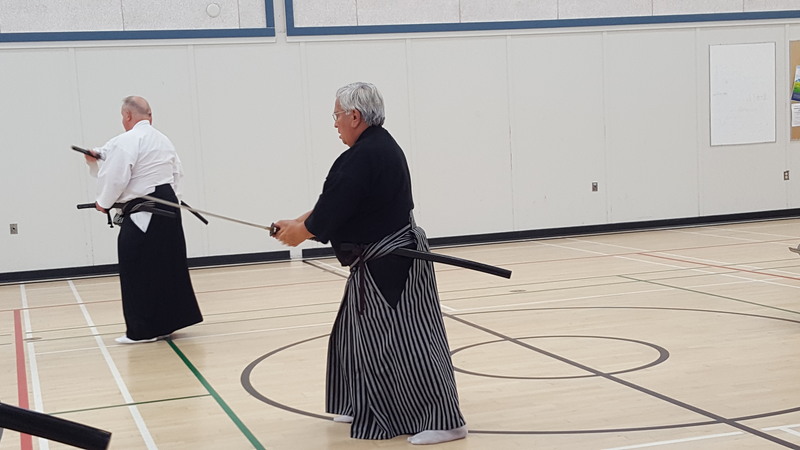 Check out some new images from our Canada Iaido training in our gallery.